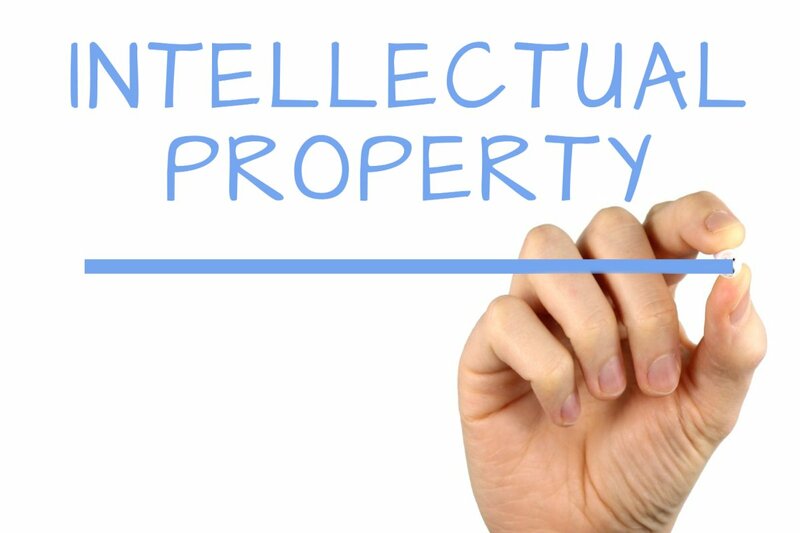 Pratt Academic Senate is sponsoring an Intellectual Property Town Hall gathering on Tuesday, February 13, 2018 from 12:30–2pm in the Alumni Reading Room (Library 3rd Floor). Lunch will be served. Please RSVP if you plan to attend. All Senate constituents (full- and part-time faculty; chairs and assistant chairs; and teaching staff) are invited to discuss Pratt Institutes’s IP policy that is in progression with Allison Druin, Associate Provost for Research & Strategic Partnerships. Let’s have a conversation about What IP means to faculty, Pratt Institute, and students.